The resort caters well for both Honeymooners and families alike with plenty to keep the children entertained, including an impressive 'Finding Nemo' styled mini-submersible to explore the underwater world. 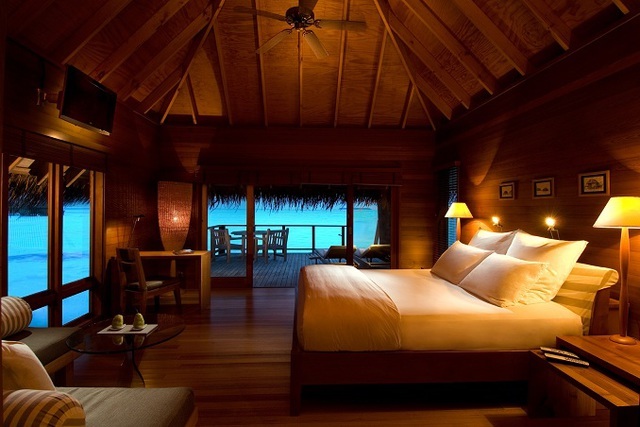 Honeymooners and couples can escape to the quieter, second island where the stunning Water Villas are situated. 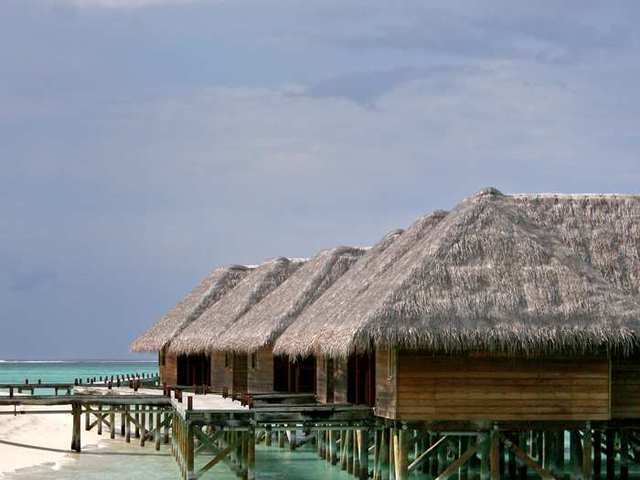 In our opinion, the Water Villas are up there with the very best in the Maldives and this is reflected in their pricing. 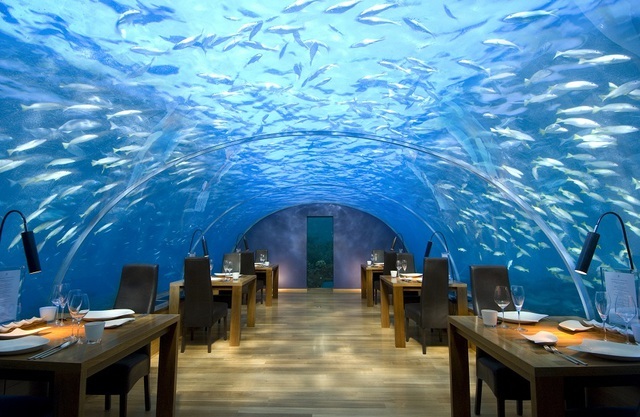 ... And how could we forget the undersea restaurant, Ithaa, offering an incredible and unique dining experience. Conrad Maldives Rangali Island is the Hilton Group's long-standing Maldivian resort, rebranded into its exclusive Conrad brand in 2007. 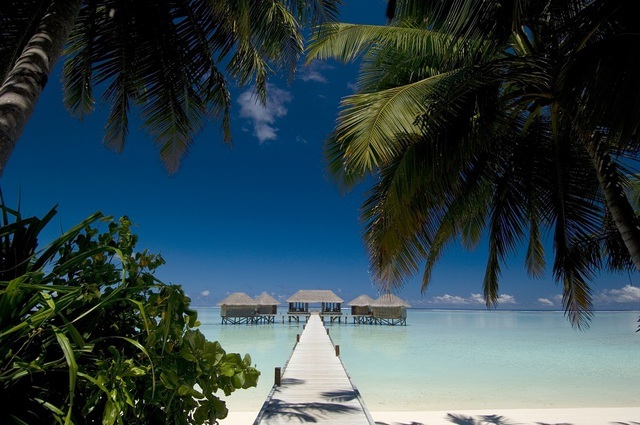 Situated on two islands - Rangali and Rangalfinolhu - the resort is 35 minutes from Male by seaplane (the resort operates its own, gold-coloured and logo-branded!). 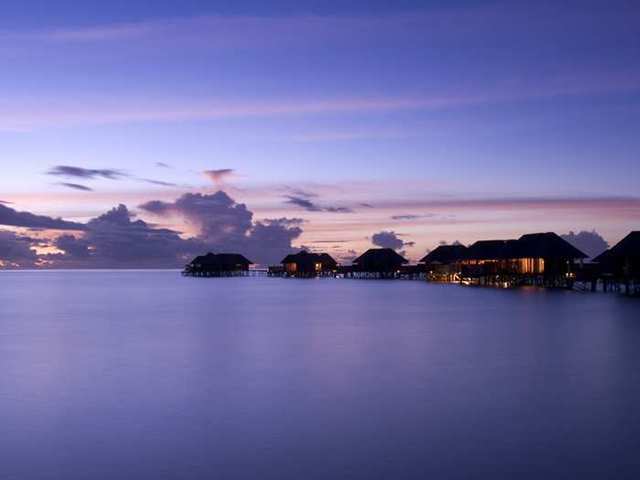 The heart of the resort, with the main lobby, restaurants, bars, water sports, dive centres and 100 beach villas, is on Rangalifinolhu; on the second island, Rangali, are two other restaurants plus a bar, a separate reception area, and 52 water villas in their very own class of exclusivity. A walkway bridge connects the two islands across a broad lagoon. The rooms are all varied, elegantl and beautifully designed. 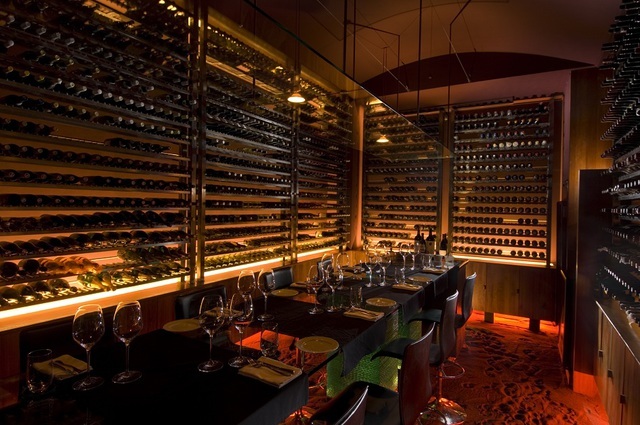 The resort is highly regarded for its unobtrusive yet personal service, and the amazing food and wine. 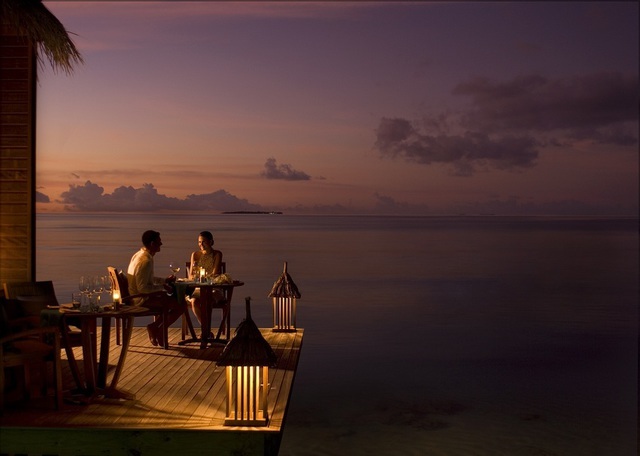 Conrad Maldives is perfect for gourmets, with a choice of eleven restaurants and bars, each with its own individual dining and drinks menu. 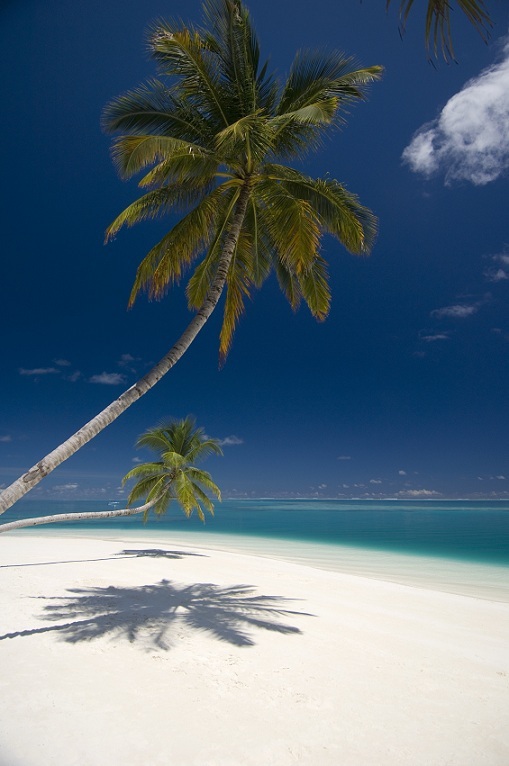 In addition, the resort offers special events such as private beach barbecues, full moon dinners, themed beach barbecues as well as in-villa dining. 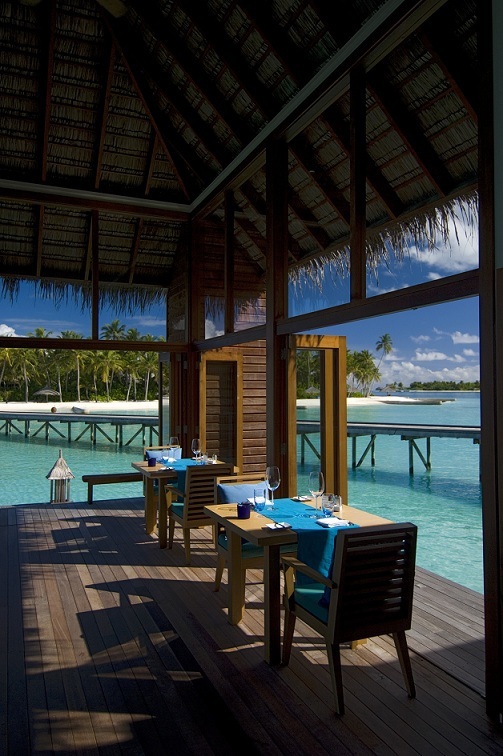 Many of the restaurants are open-air and have sea views. The dinner dress code is smart-casual and bare feet are preferred. A culinary concept drawing flavours from different cultures and provinces across China. 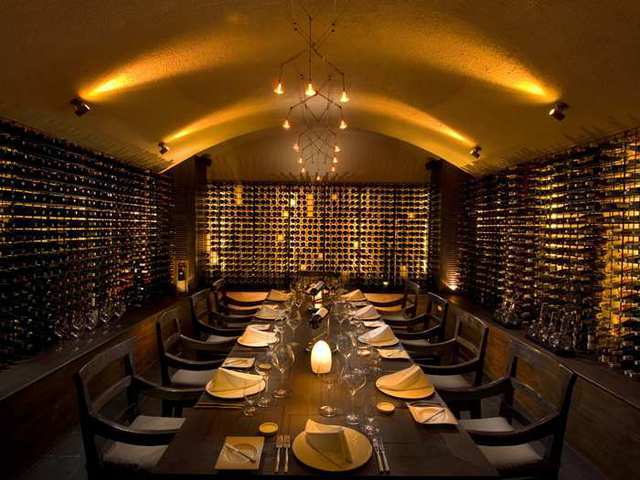 The restaurant offers both private and communal dining options. The resort is suitable for customers with limited mobility/wheechair users.  All rooms, public areas and facilities have wheelchair access. 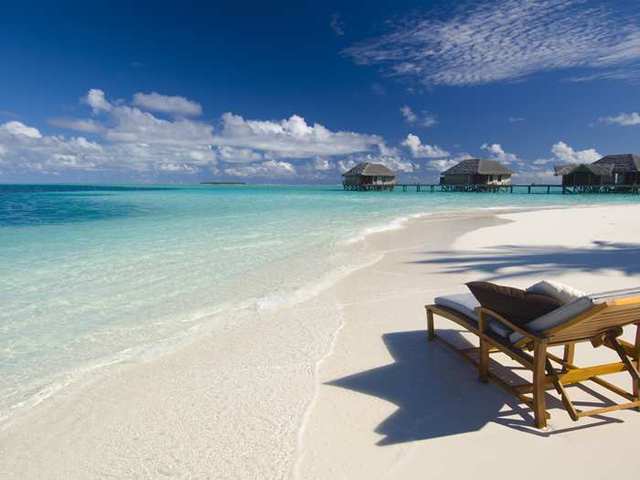 Conrad Maldives Rangali Island offers an excellent range of activities including a casino, open-air cinema, diving, water sports and various excursions including dolphin spotting and whale shark trips.